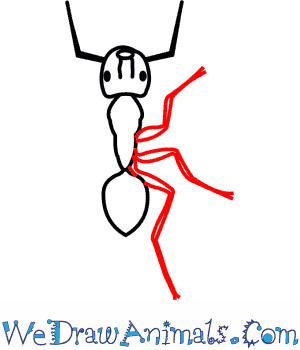 In this quick tutorial you'll learn how to draw a Carpenter Ant in 7 easy steps - great for kids and novice artists. At the bottom you can read some interesting facts about the Carpenter Ant. 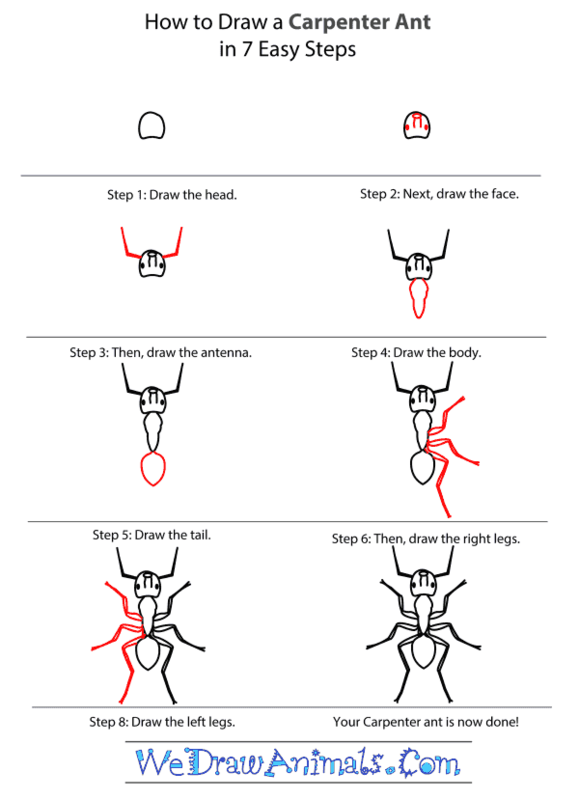 Step 1: First draw the head. It is a circle with a straight line on the bottom. 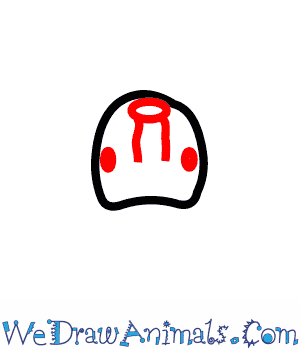 Step 2: Now draw the face. There are two dots along the sides of the face. These are the eyes. Between the eyes draw two short lines up toward the top of the head with a circle at the very top. 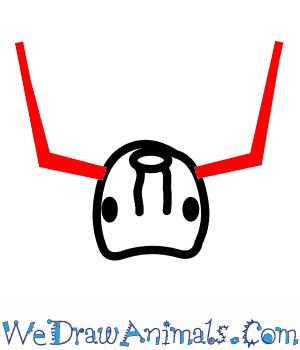 Step 3: Then draw two bent lines on each side of the head to make the antennae. 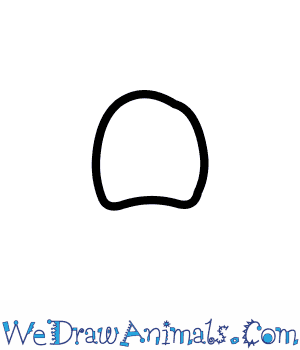 Step 4: At the bottom of the head line draw the oval shaped body. Step 5: At the bottom of the body draw the tail. It is a rounder oval than the body. Step 6: On the right side of the body draw the right legs. The first leg starts halfway along the body line. It has three long thin segments at sharp angles. The second leg starts just below the first leg. It also has three long thin segments and points to the right. The last right leg starts just below the middle leg. 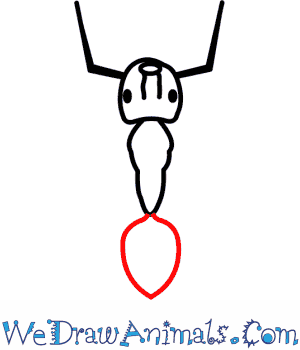 It is the same size and shape as the other two legs and points down. Step 7: Now draw the left legs. Make them exactly the opposite of the right legs. 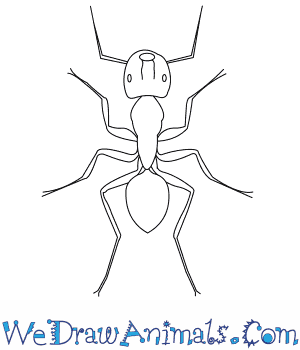 The Carpenter Ant is a member of the insect group and the scientific term for them is Camponotus ligniperda. They are an important species of Ant in Europe, transforming dead trees on the landscape into fertilizer for new trees, by chewing them when the wood is moist. Unlike the termite, this insect does not swallow the wood fibers. This species constructs tunneling systems that permeate wooden structures. This animal was first documented in 1802. There are more than 1,000 species of the Camponotus family. This creature is up to over 1 inch long. Their nest requires at least 12 percent humidity. They have a 50 percent chance of the offspring being identical to the parent. This animal eats dead insects which it usually locates and consumes at night, which in turn provides the Ant with a bacterium that helps in providing nutrition. 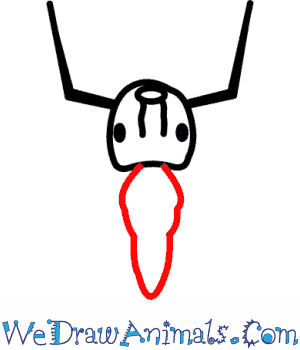 When the corpse of an insect is discovered, its body fluid is extracted and the head is brought back to the nest for the dissection of essential tissues. 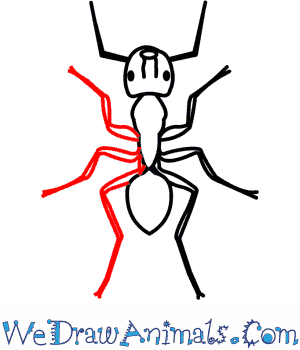 This insect creates a chemical trail from a large food source to the Ant nest, which helps all members locate it. If it is a regular food source, then frequent visitations are made to decrease the risk of invasion by competitors.